Order Our Brand New Album! "Unexpected Journey" is our Brand New Album; our First Release in 17 years! We’re Booking Dates For 2016! We're So Glad to Have Brand New Music to Share With All Our Family and Friends! 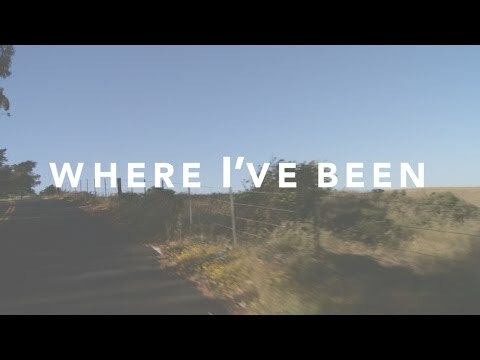 Brand new Lyric video for our recent single release "Where I've Been." Enjoy! Today is an exciting day for, THE LIVINGSTONS!!! After a year in the making, our new album, “UNEXPECTED JOUNEY” is now available on iTunes, Amazon and Google Play. You can also order order the CD on our website. We want to offer something special to everyone that has subscribed to our website. If you pre-order our new CD now, we will ship yours out one week before the release date. The Livingstons shared a link. Copyright © 2019. 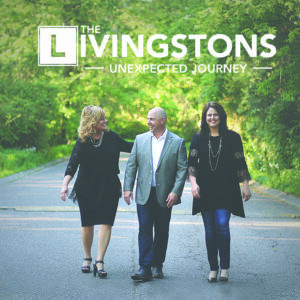 The Livingstons Music.